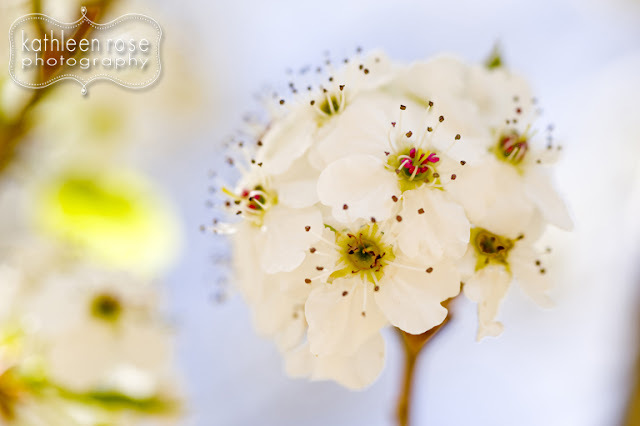 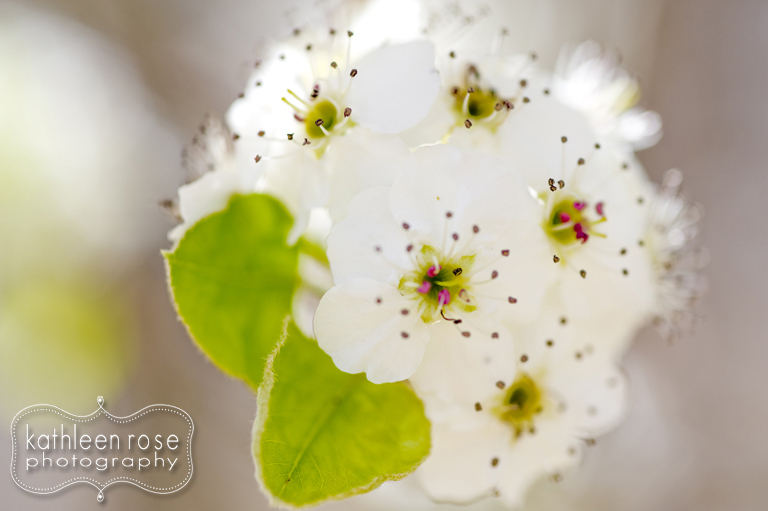 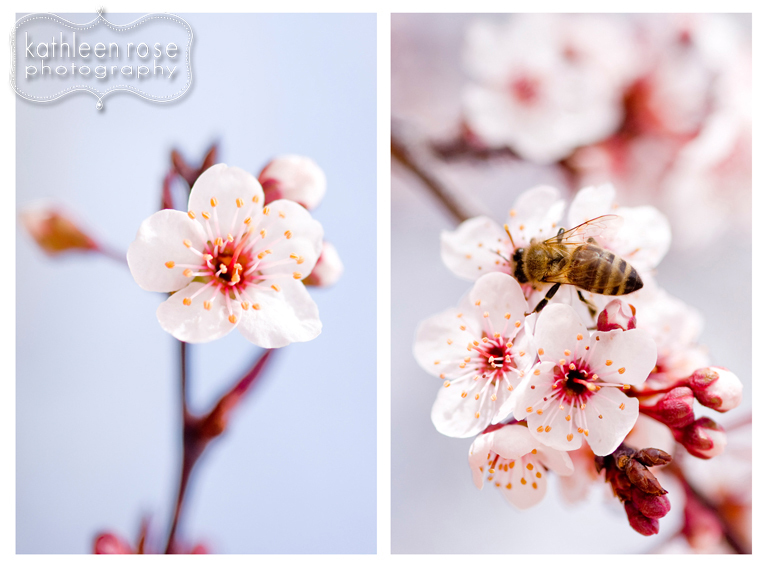 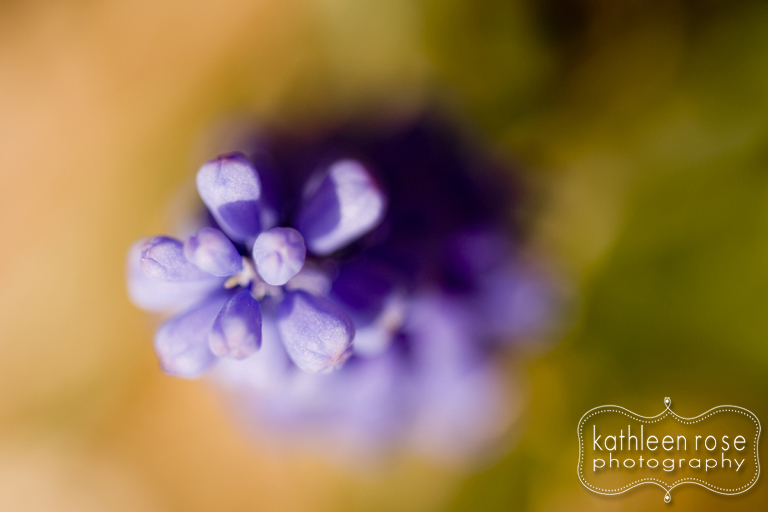 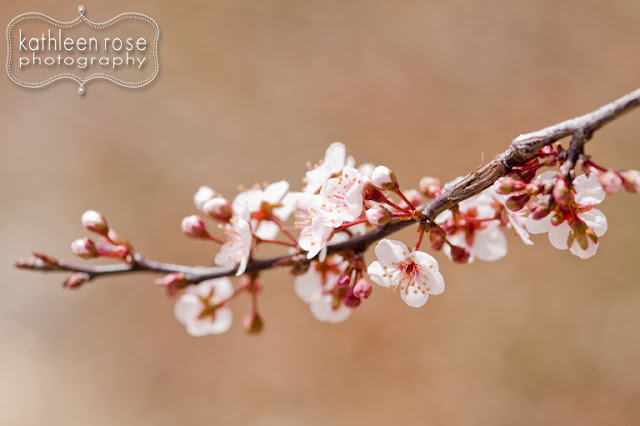 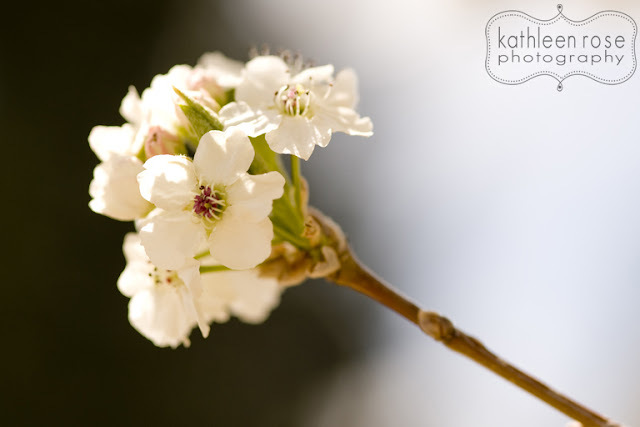 Kathleen Rose Photography Blog: Fine Art Friday | Spring has Sprung! 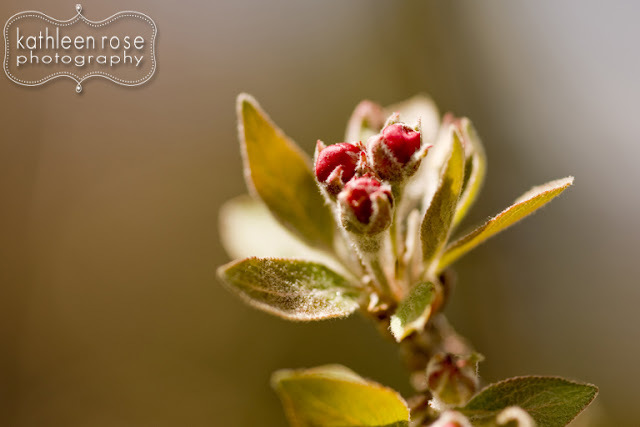 I am not sure if any of you here in Colorado have noticed that Spring is slowly trying to bring back colorful life to our beautiful state. 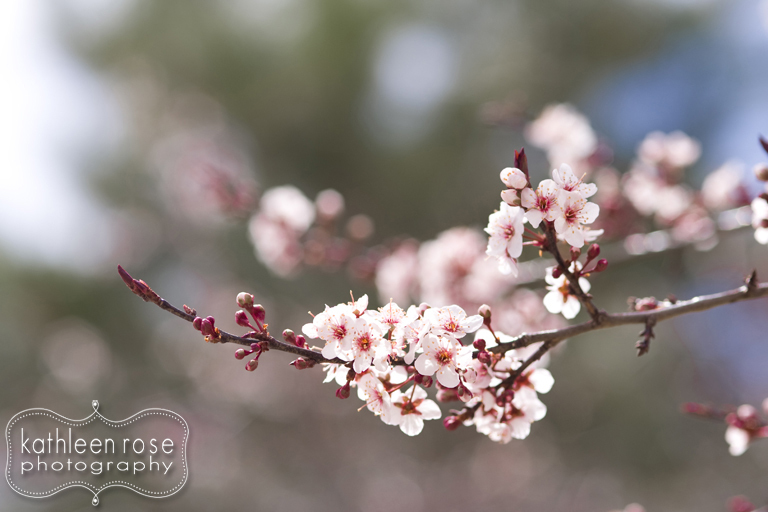 As I drive around - I can't help but spot the whites, pinks and greens dotting the otherwise barren twigs we call trees. 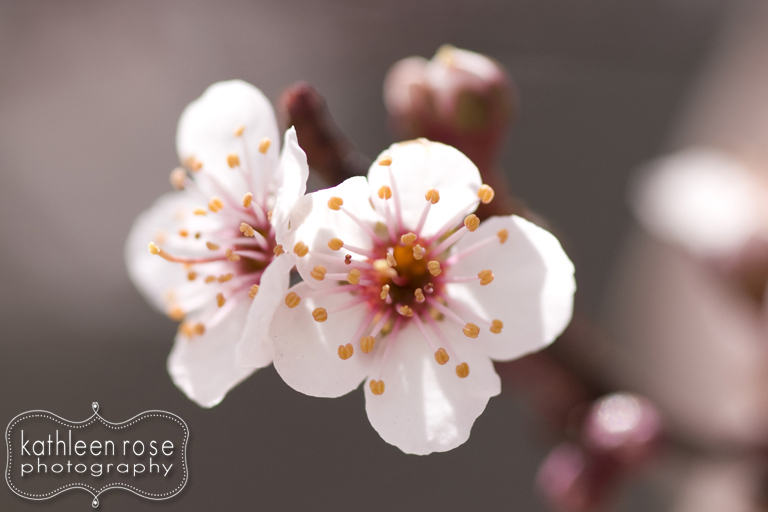 These blooms and blossoms do not last long so I thought that they would make a very pretty installment of Fine Art Friday. 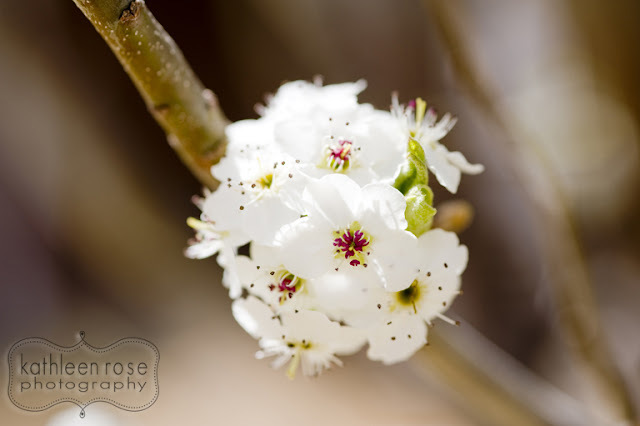 You may notice that I got a shot of another harbinger of spring - a flighty little bee! 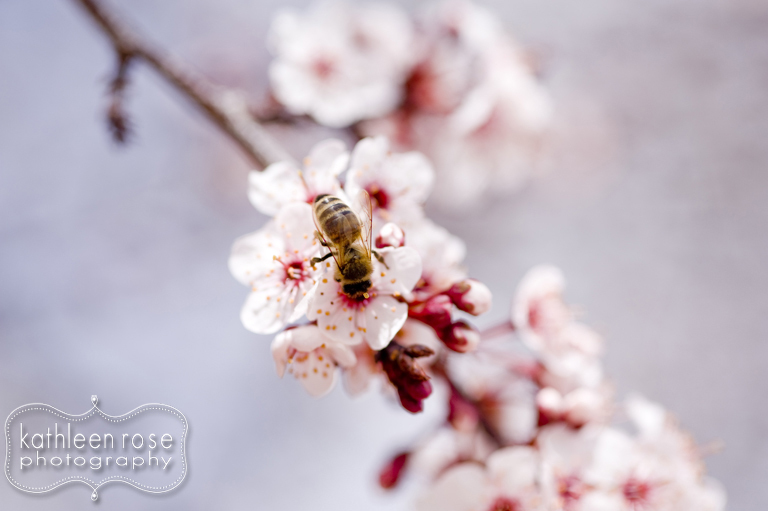 He just happened land on the bloom I was photographing... a sign of great things to come?